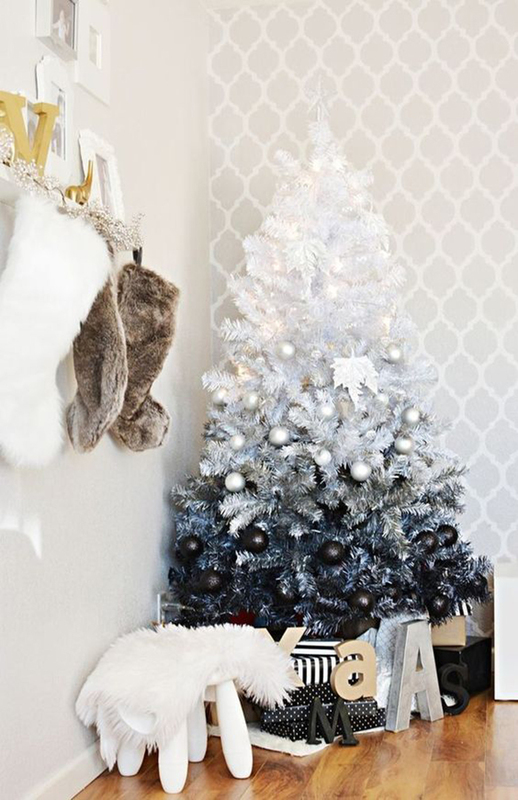 Did you already decorate your Christmas tree? I’m just starting to think about this year Christmas decor! I’m not sure of what I want yet! Obviously I spend some time on Pinterest on the look for inspiration! 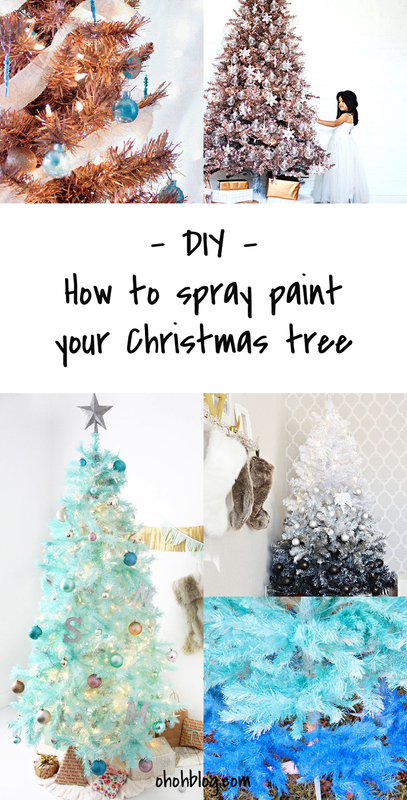 I just love the idea of spray painting the Christmas tree. 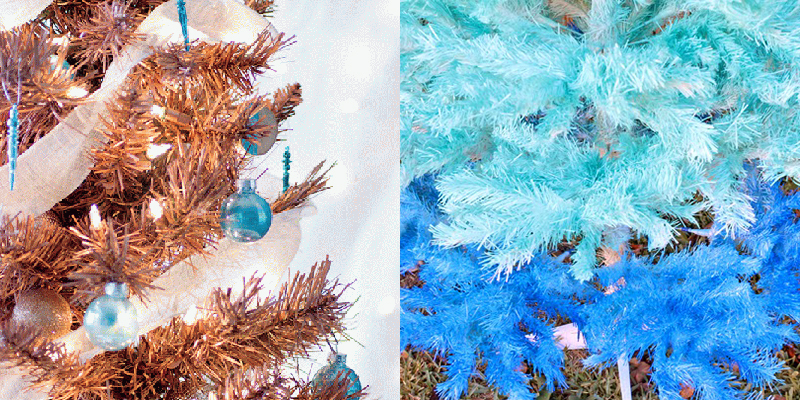 I selected some awesome DIY to spray paint your old artificial tree, and give it a brand new vibe! I love how the ombre tree turns out! Gorgeous! What do you think? 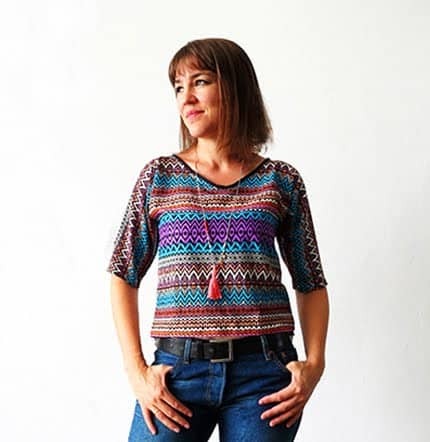 Is it some thing who inspired you? Love these! 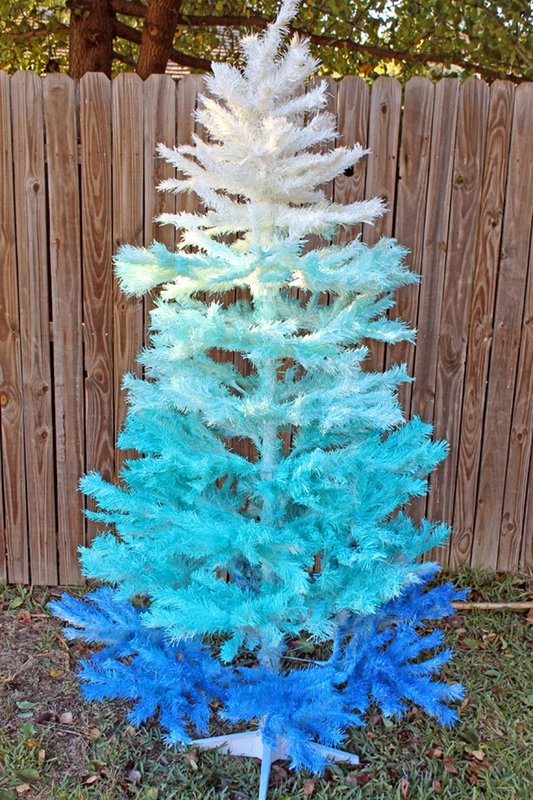 I never would have thought to spray paint a Christmas tree. My favorite is the ombre one, it’s so striking. Thanks for this roundup post. Thanks Trixie! 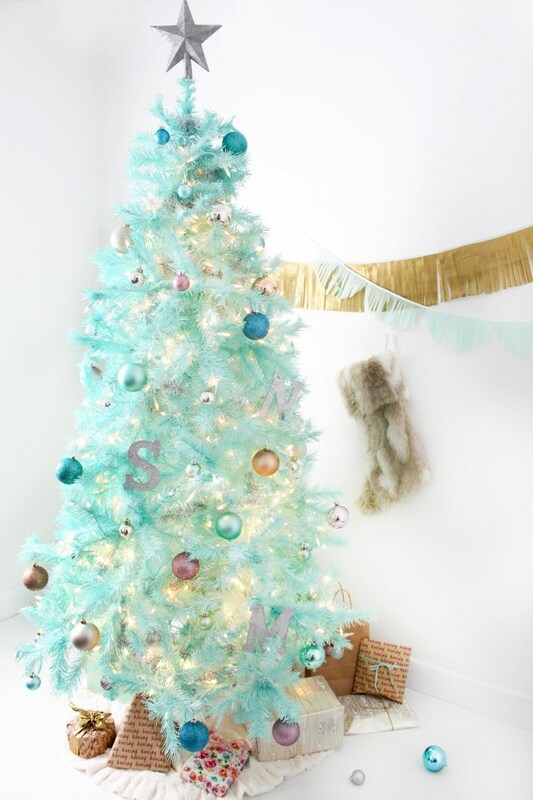 I never thought of painting a Christmas tree either, but it’s a great way to make it last longer!